Post by QMotion UK Advanced Shading Systems. Motorised electric blinds, Roller blinds battery powered roller blind, Gadget Show, motorised roller blinds, Qmotion, QMotion UK. permalink. 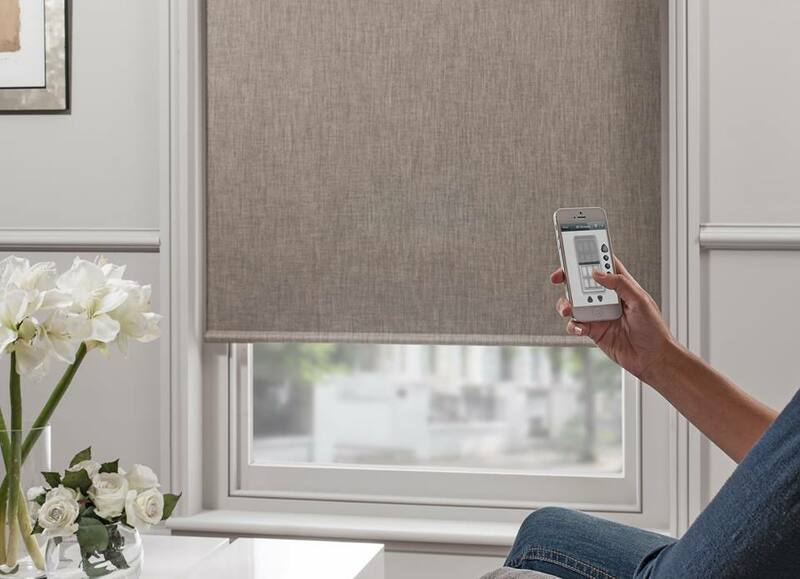 Great blinds from qmotion, control with your phone, powered with standard batteries, and you can operate them by hand as well.